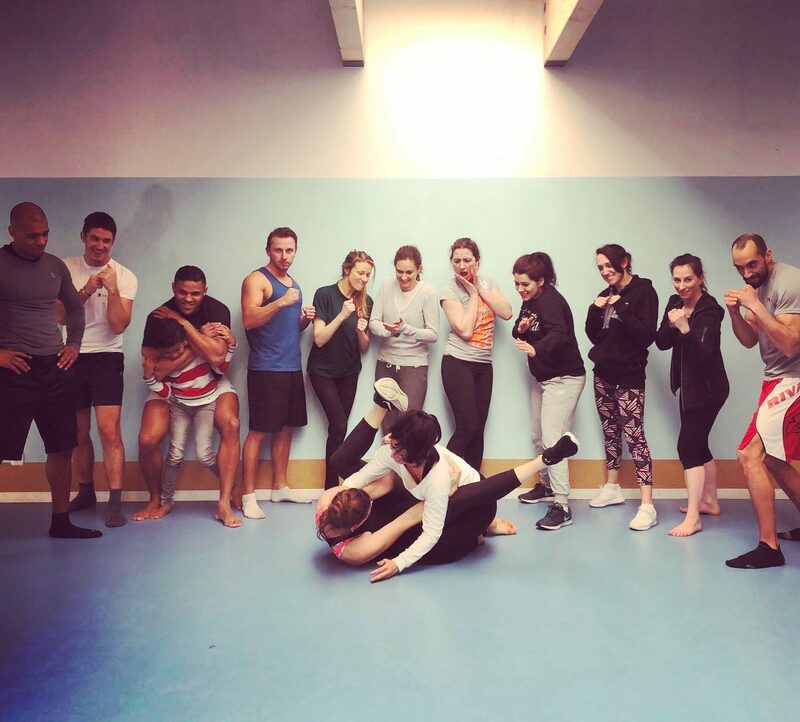 During the past few weeks I’ve been working on our first (in benefit of Dance4Children) self-produced mini-kickboxing workout. And we’re really excited about it. It was great to see ‘our’ D4C coaches at work together, and very interesting for me to do the filming/editing work, as it was my first ‘external’ assignment. 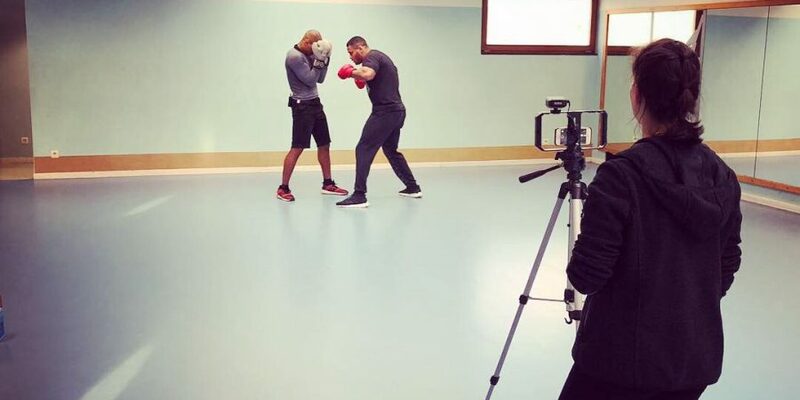 The recording was done in Brussels, Belgium this March, after Mr. Laurent and Mr. Marco (Laurent Attrifi – world champion shidokan karate 2014 and professional kickboxing instructor and Marc Vlieger – professional MMA fighter) taught an (entirely too much fun!) martial arts initiation workshop day for D4C. They taught the online class as well as their workshops entirely for free(!) that day, thus making sure that as much as possible of the income could go to the causes D4C supports. For this we are immensely grateful. If all goes well, this will be the first of many ‘charity instructionals’ in the years to come. 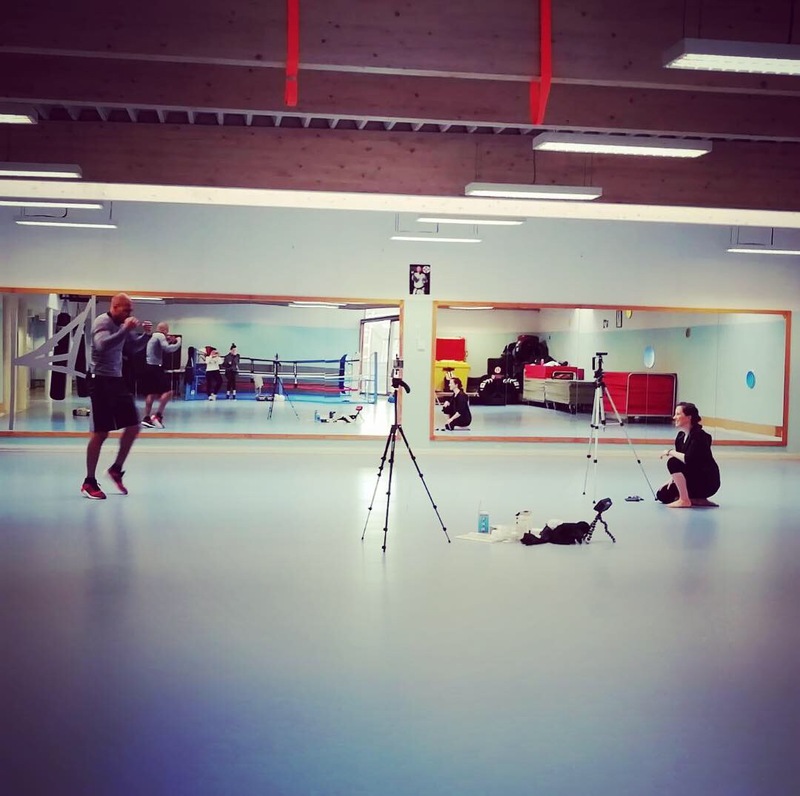 It is our hope that dancers, martial artists and movement lovers from all over the world will get to experience and enjoy working with these videos over time – and that by investing in yourselves, enjoying the practise, gaining skills, getting healthy, feeling fit and mobile – you will at the same time be contributing to a very good cause. All proceeds of our instructionals go in full to our solidarity projects for children. Below you’ll find our ‘blurb’ and a youtube preview of the video. 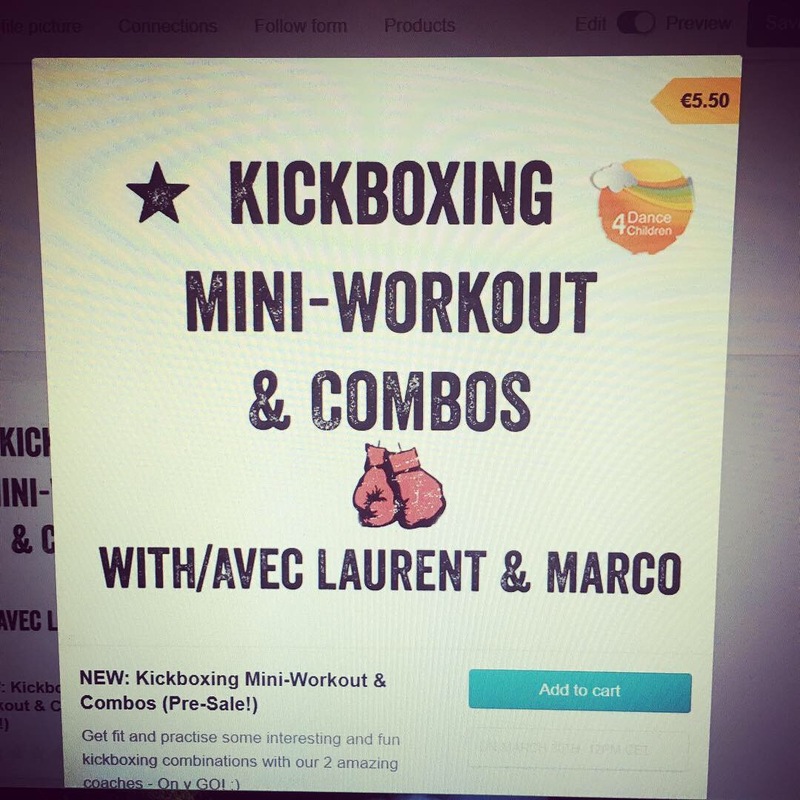 Contains: warm up + exercises in shadow boxing + this bonus duo combo! PS: If you like our ‘charity online channel’ concept, please feel free to share this blog post (and/or the video) with those who you think will enjoy it, and help us spread the word/love! Every bit helps, and we appreciate it immensely.